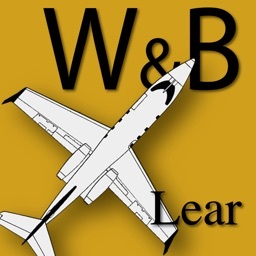 LR-JET Weight & Balance speeds up and simplifies the process of weight and balance calculations for Learjet models 31A, 35A, 36A, 55 and 60. 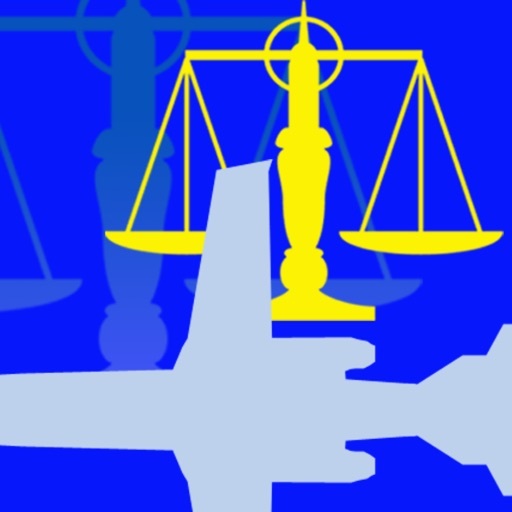 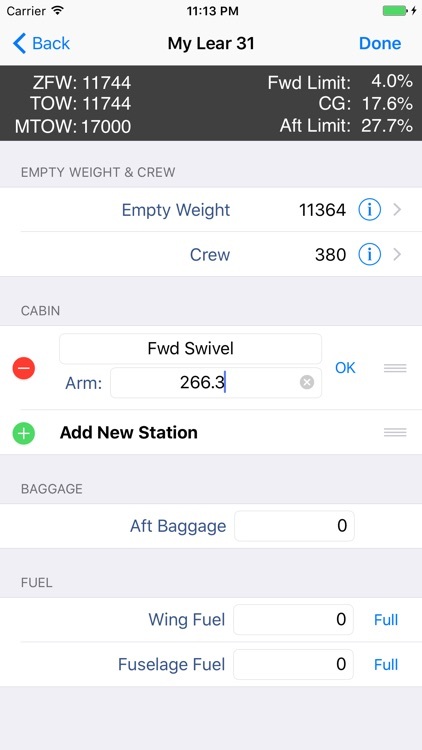 Whether you fly a single aircraft, multiple aircraft, or aircraft that have different configurations, you can store a separate profile for each aircraft and configuration. 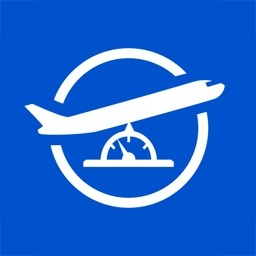 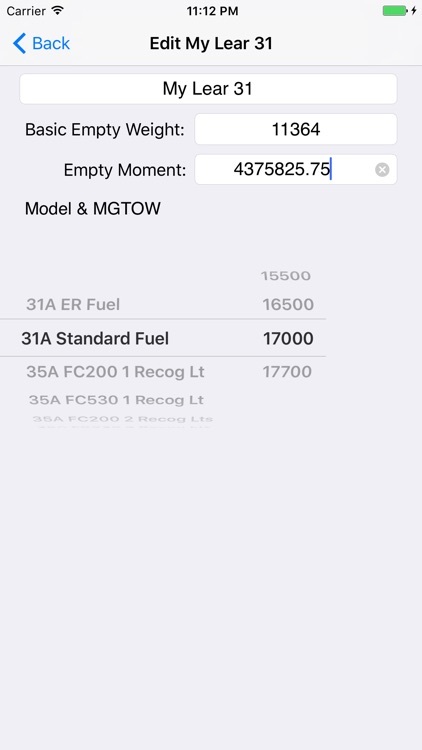 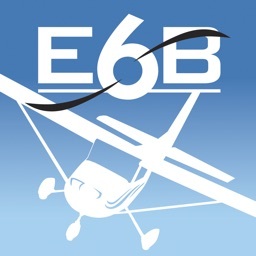 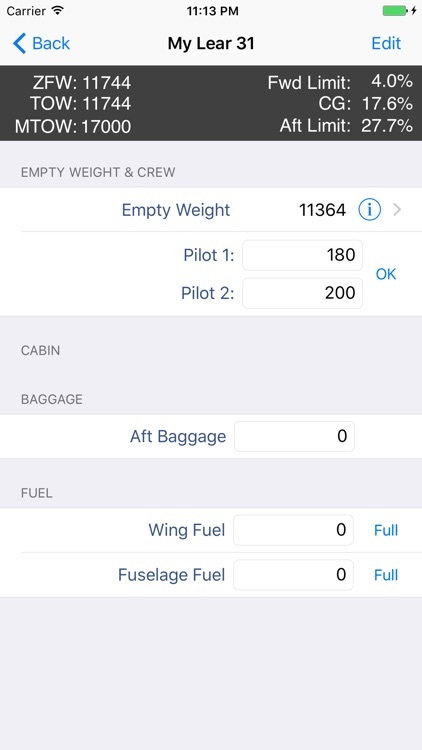 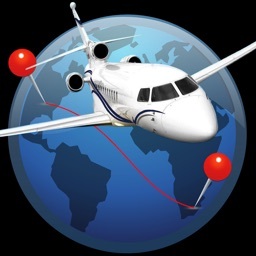 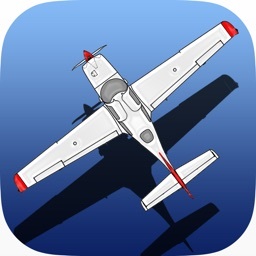 Configure the profile to match your aircraft, then enter crew, passenger, baggage and fuel weights. 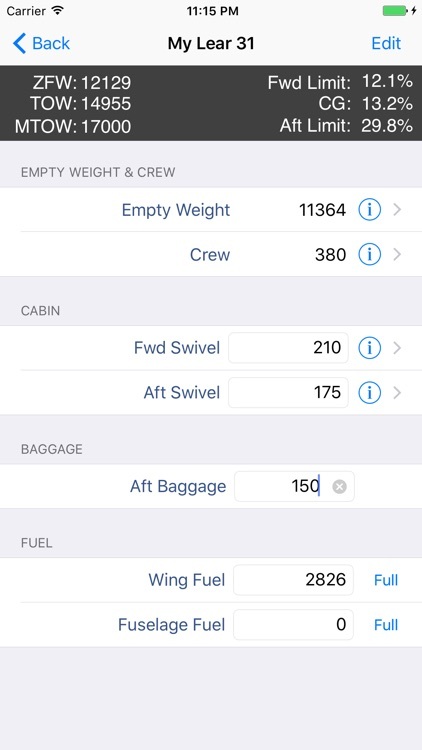 Aircraft loaded weight, center of gravity, and forward and aft CG limits are displayed in inches or percent MAC.